Secret Sailing paradise in the southern hemisphere: Admittedly Brazil isn’t a classical charter destination yet. 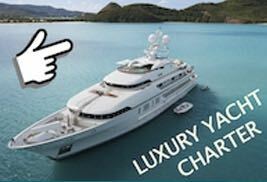 But the ones, in search of new sailing waters with wonderful summer weather and lots of unspoilt nature, can charter their holiday yachts in the South Atlantic from Angra dos Reis. The harbour town lies about 93 miles southwest of Rio de Janeiro and can be reached via air flight to Rio or Sao Paolo with an additional taxi-transfer. Here the coast is called Costa Verde and is characterized by the Atlantic rainforest – the mountains of the Sierra do Mar with lots of lush greenery stretch all the way to the waterfront. 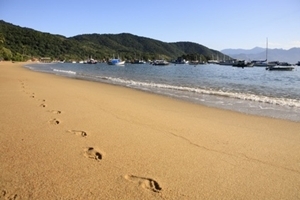 There are more Yacht Charter bases in Rio de Janerio, Salvador de Bahía and Ubatuba.